£459.00 £401.00 SPRING SALE OFFER! 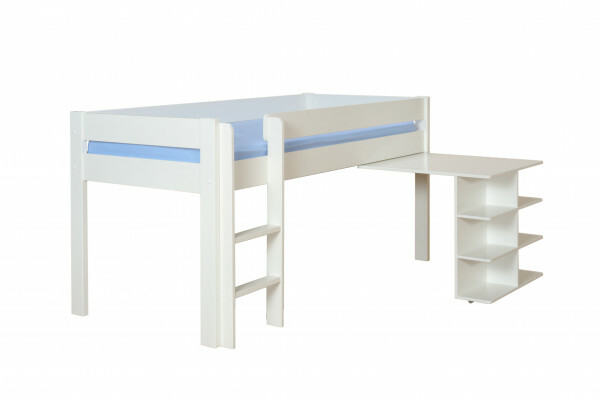 The Uno 1 Cabin bed incorporates contemporary design features with a pull out desk and useful under bed storage. 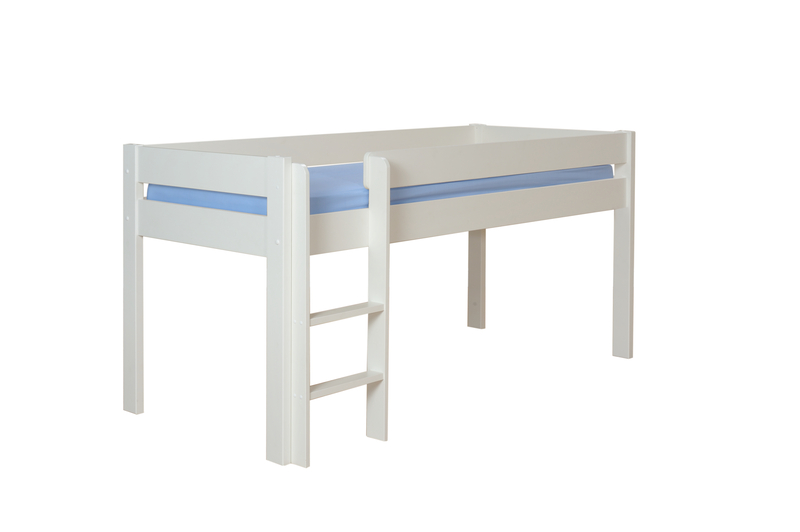 The practical pull out desk provides an important study area and is a great space saving feature as it can be pushed under the bed easily when not in use. Additional storage cubes or drawers can be added for extra storage. Home Assembly now available with extended Stompa 5 year Warranty. * Manufactured from a mixture of MDF and pine sourced from managed forests. 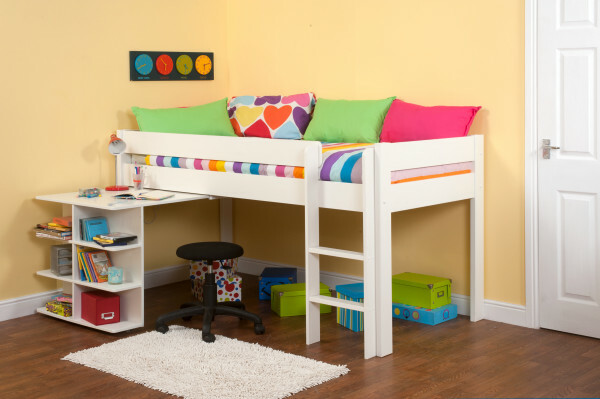 * The pull out desk has castors and can be pushed under the bed easily. Your furniture will be delivered by Stompa’s own delivery team. This is a 2 man delivery team to a room of choice. Pre-booked delivery date with 1 hour pre-call from the driver when they are en route to you. Delivery surcharges may apply. Delivery to mainland UK only.